A change in government legislation regarding data protection called The General Data Protection Regulation (GDPR) has been in place from 25th May 2018. 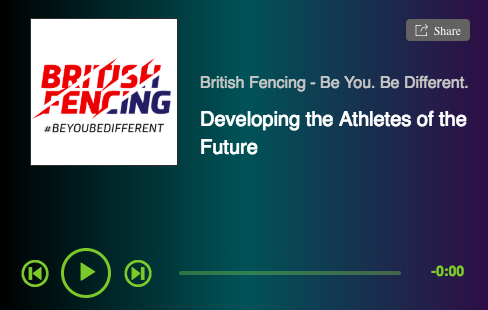 The guidance given here was originally aimed at assisting British Fencing affiliated clubs and associations with identifying the key areas that they should be addressing as a result of the additional requirements arising from the introduction of GDPR. This advice will remain on the BF website as an ongoing resource to assist clubs reviewing their GDPR compliance. What is GDPR and what does it mean for grassroots clubs? What are the key things to consider for grassroots clubs? What if my club organises events, do we need to add anything to the booking form? BF will be emailing all clubs with a link to this information. 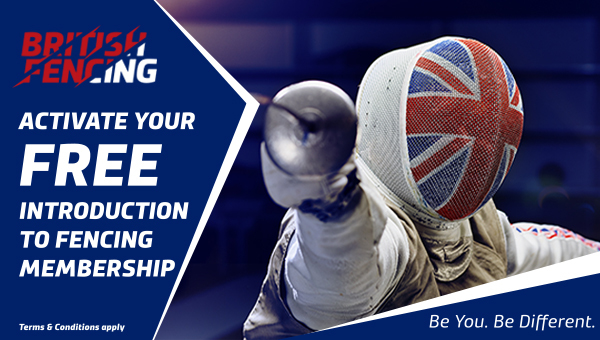 If your club is unable to access this information or if you have any questions about the proposed wording or any of the changes under the GDPR please email dataprotection@britishfencing.com. 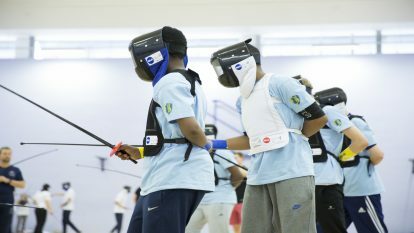 Please note that we cannot offer tailored compliance advice and you may need to seek independent advice and guidance if you have specific queries that relate to your club. When an individual joins an affiliated club, if they are not already a member of BF they should also join BF. This is typically done online by the individual (or their guardian). In those cases the BF process will ensure that all the necessary consents are collected to allow BF, and those operating on its behalf to process their personal data in the way described. If the affiliated club is collecting details in order to registering and/or manage a membership with BF on behalf of the member, the club MUST ensure that the necessary consents are collected to allow this transfer of data to BF. In both cases the club must ensure that consent is given to allow the affiliated club to process the member’s data. This consent should already be an established practice as it falls under the expectations of the existing Data Protection Act. To assist in the process for ensuring that both the club and BF comply with the GDPR in this respect, we have prepared some sample wording to be included on your application / membership form which we have set out below. Please note that we are also updating our online system so that if you enter data for new members you will be required to confirm that they have been made aware that their information will be shared with BF as well. 16/04/18 To support organisations with their GDPR compliance the SRA have launched a suite of resources on the SRA website here which are targeted at national organisations, regional organisations and clubs operating across the sport and recreation sector. The first batch of resources included data privacy notices, a consent form for direct marketing and a GDPR compliance questionnaire to help you create a checklist of things to consider. These templates are supported by guidance notes and advice summaries to help you use them correctly and adapt them to your own organisation.